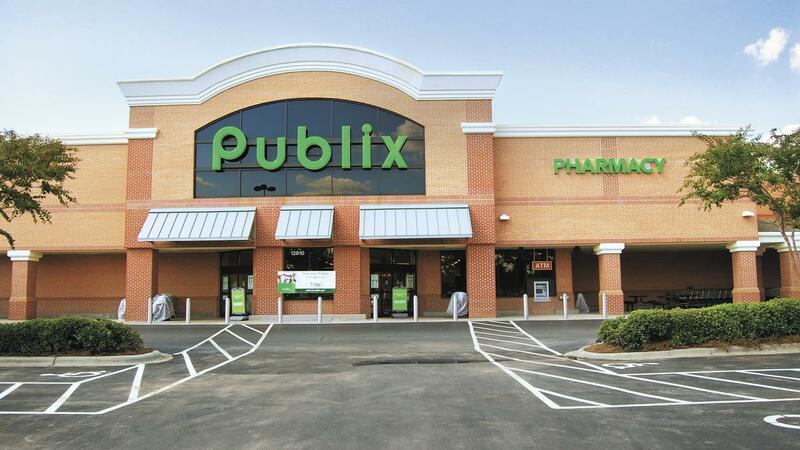 Want even more deals to grab at Publix? I found a lot yesterday in my store to add to your shopping list! Keep in mind the closeout deals will vary by store, but the other deals should be running in all areas. Head over and see all the deals in the Publix Weekly Ad too.